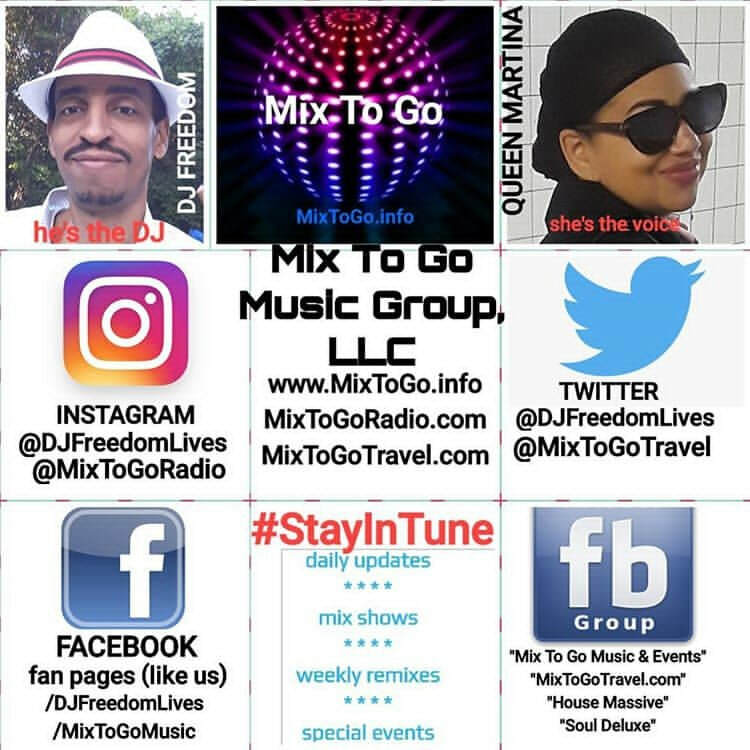 MIX TO GO MUSIC GROUP - News Stay in the mix with Mix To Go Music Group, LLC...YOUR ultimate insider's guide to new music, travel-oriented events, dj culture and self-styled lifestyle conversation! 24 hours = renew your story!! \nposted every Thursday to my YouTube! 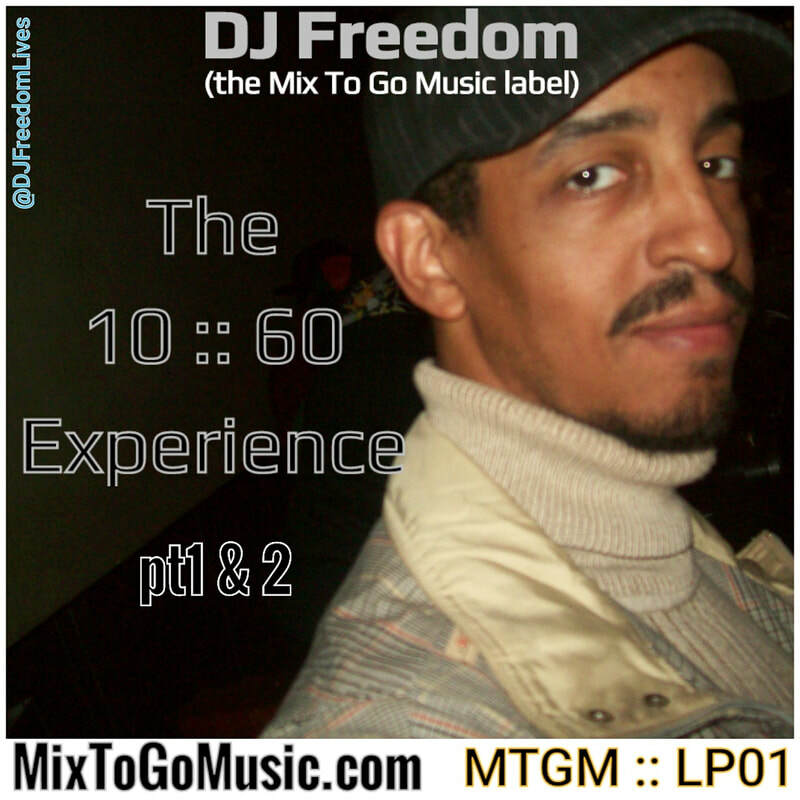 DJ Freedom's "10::60 Experience" is finally available! 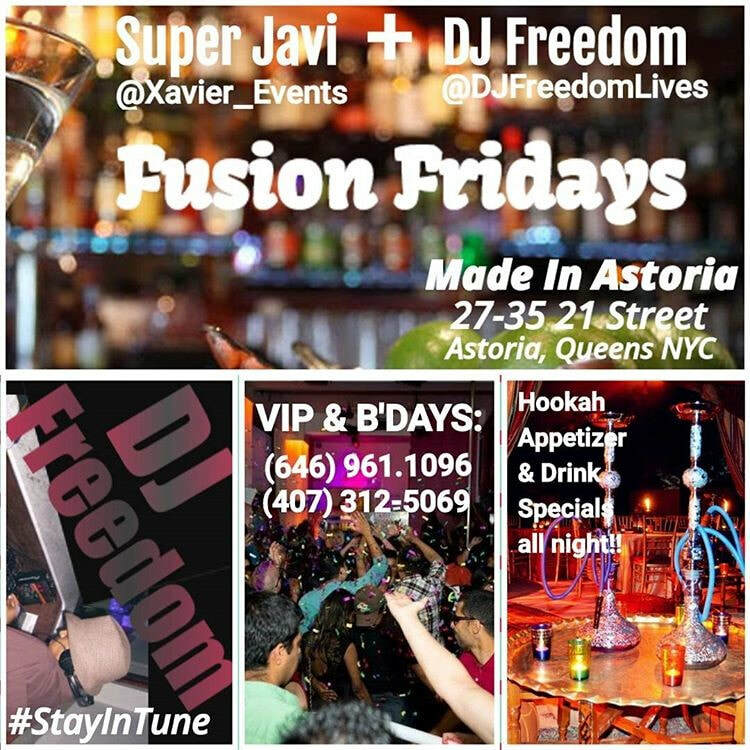 \nThis 2 part, 2 hour mix features all original tracks with a couple songs produced by yours truly DJ Freedom. It will be available on MixToGoMusic.com as a full length mix or you can purchase the individual singles there. 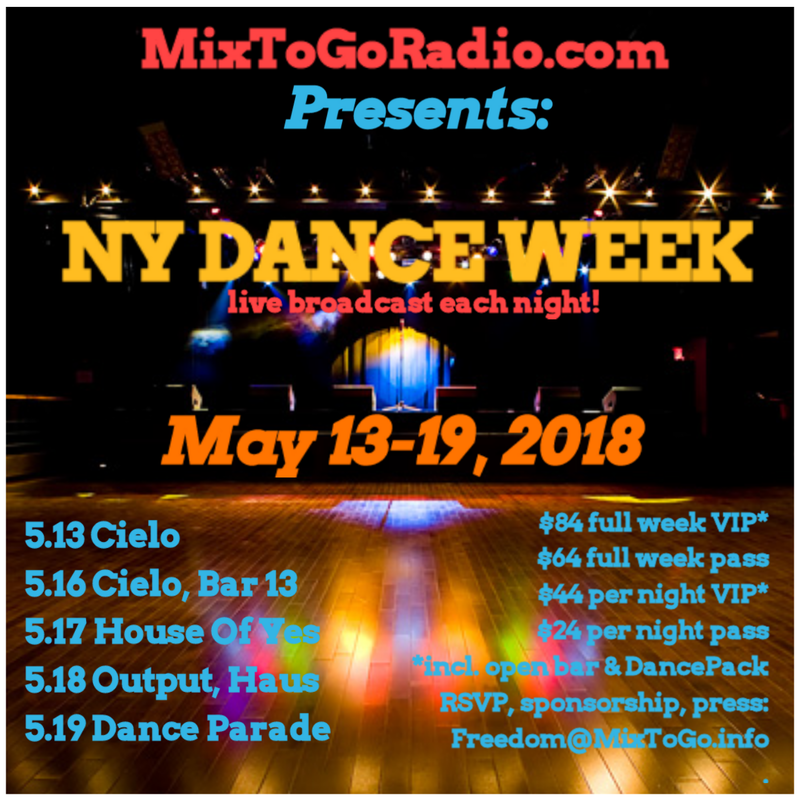 NY Dance Week is back! 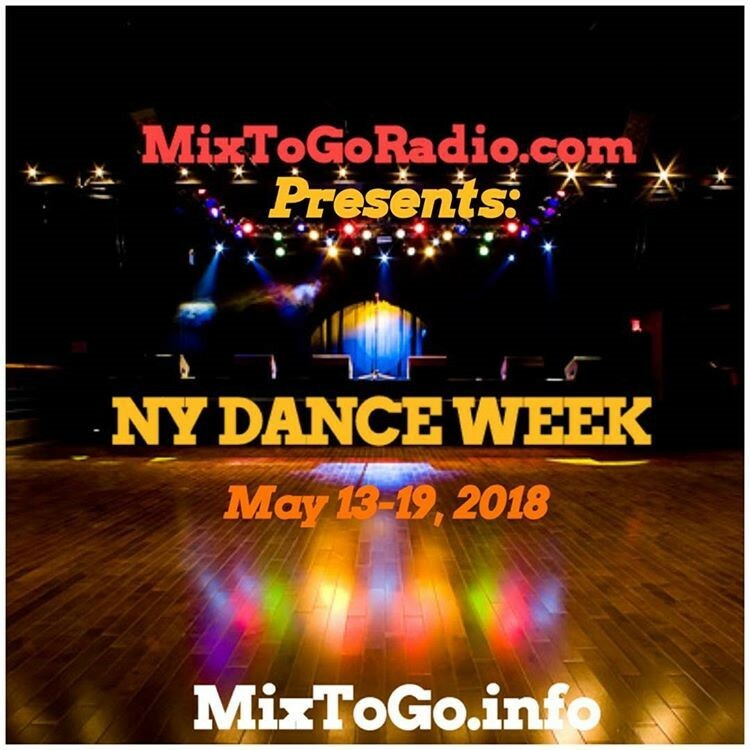 MixToGoRadio.com in association with @SuiteDrivesNY present NY DANCE WEEK. || This event almost didn't happen this year but is back on thanks to the support of a chosen few who choose to be nameless! Schedule on the flyer (pictured) and more may be added. \n2018 ARTIST TRIBUTES: PRINCE (June 6), ASHFORD AND SIMPSON (Aug 22) and a PHILLY REVIBE (Nov 21). 2019: Chaka Khan (Mar 2019) and Barry White (Sept 2019). \nposted every Tues & Thurs to my YouTube! "Get Up And Go!" 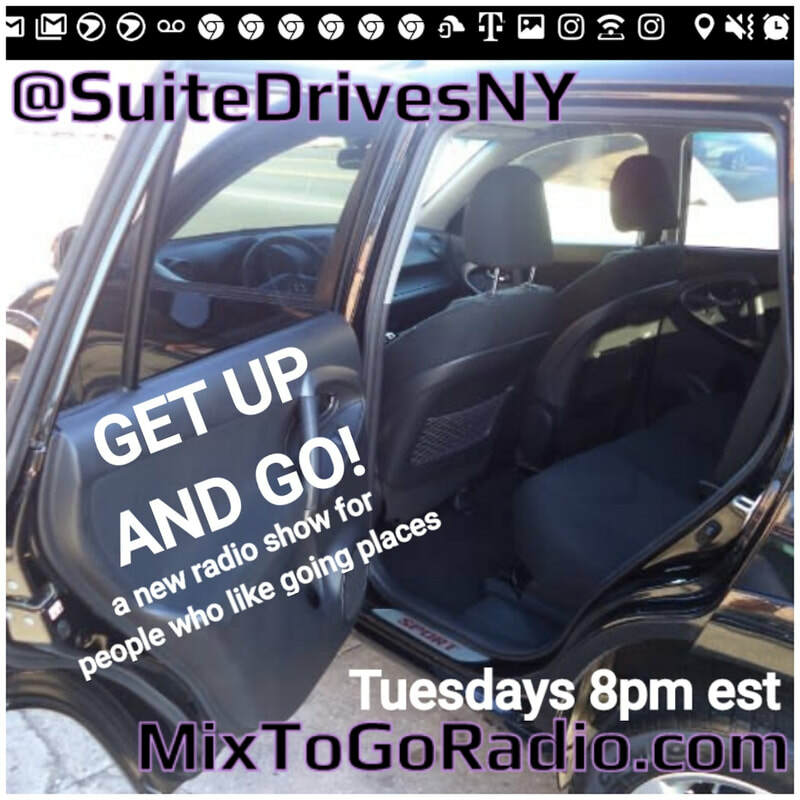 Is on the air every Tuesday....beginning TONIGHT! 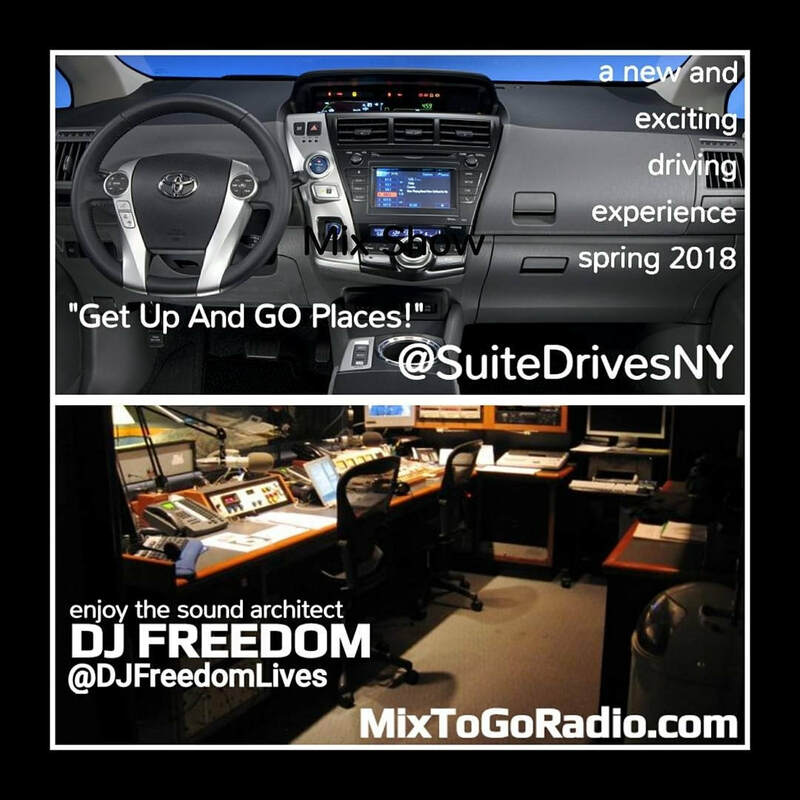 @SuiteDrivesNY in association with DJ Freedom present "Get Up And Go!" A new weekly radio show celebrating local events, food insights, points of interest and the return of "Community Square." 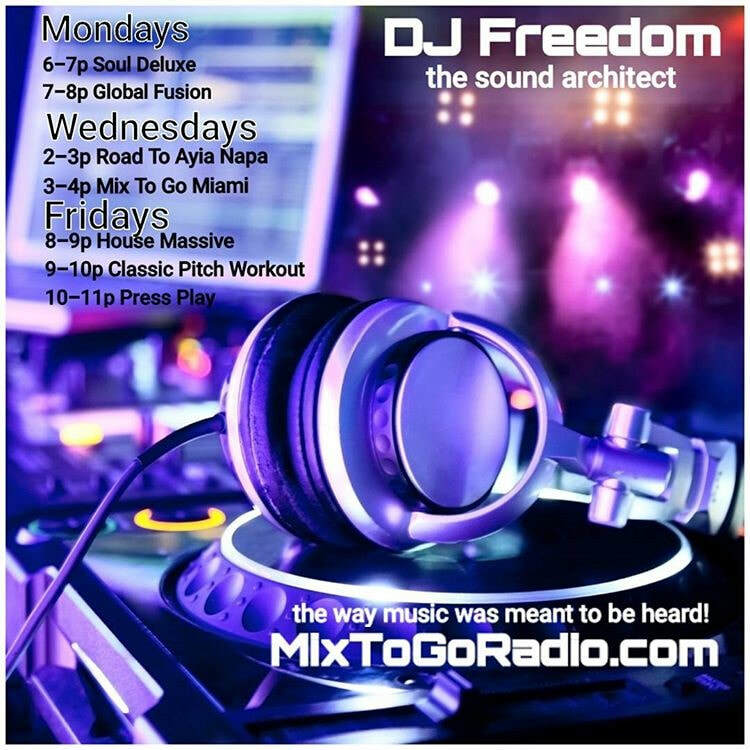 || Every Tuesday, 8-9pm est on MixToGoRadio.com. \nComing mid-spring 2018: @SuiteDrivesNY. An all-new driving experience for New Yorkers on the go. Recommendations for the best places to hear great music, get delicious food, see the sights of our city and (mostly) free events throughout the season. 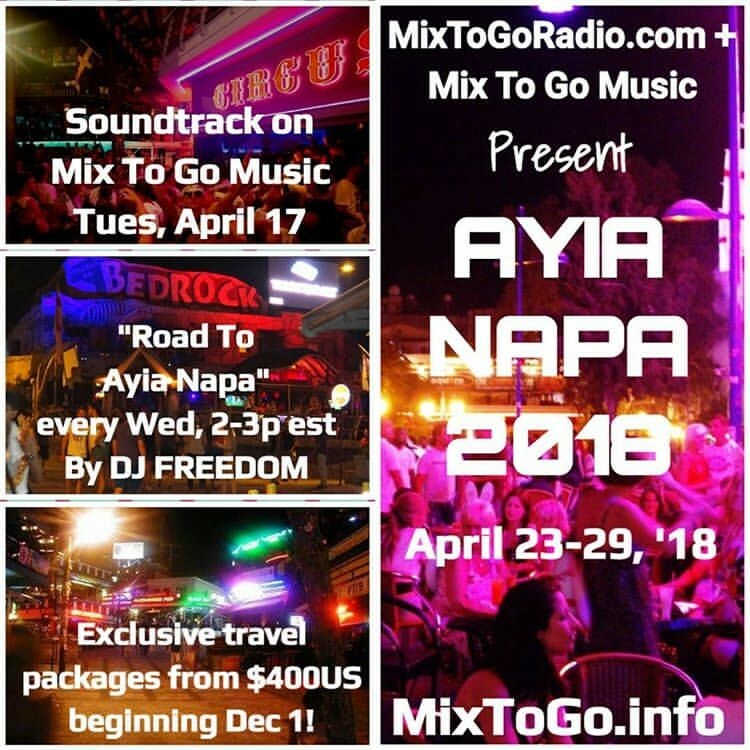 \nSponsored in part by MixToGoRadio.com "the way music was meant to be heard!" 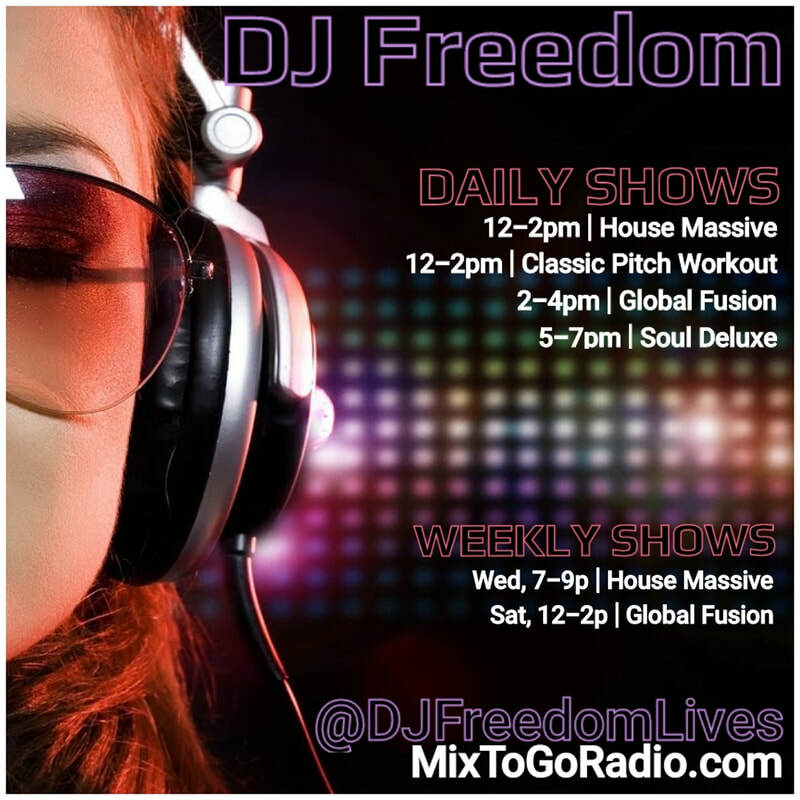 With DJ Freedom very Wed 8-10pm est and Sat 12noon-2pm est. \nMIX SHOWS posted Wednesdays & Saturdays! 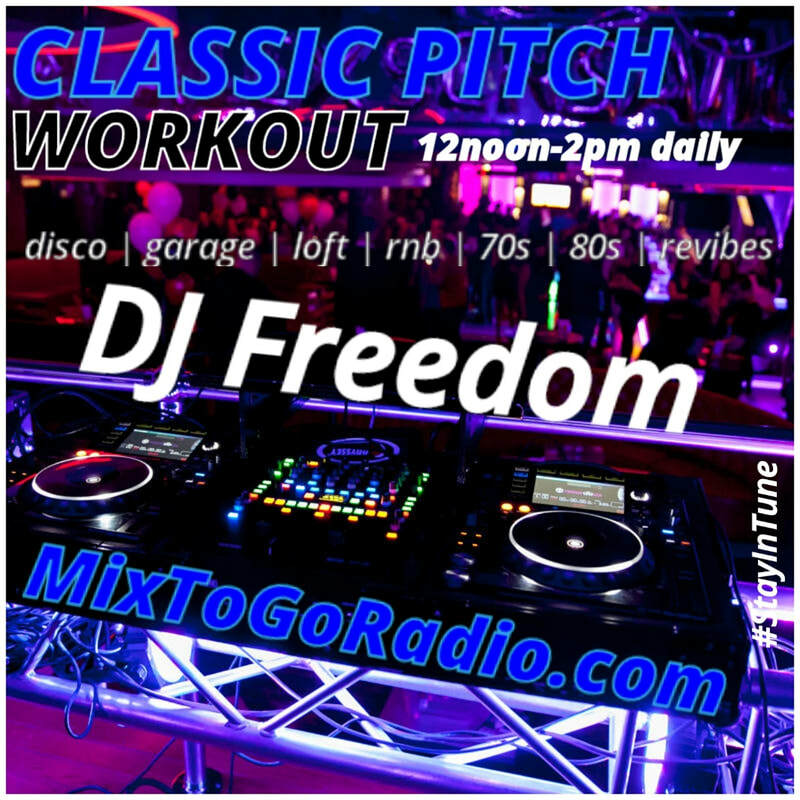 Classic Pitch Workout....back on the air daily!! 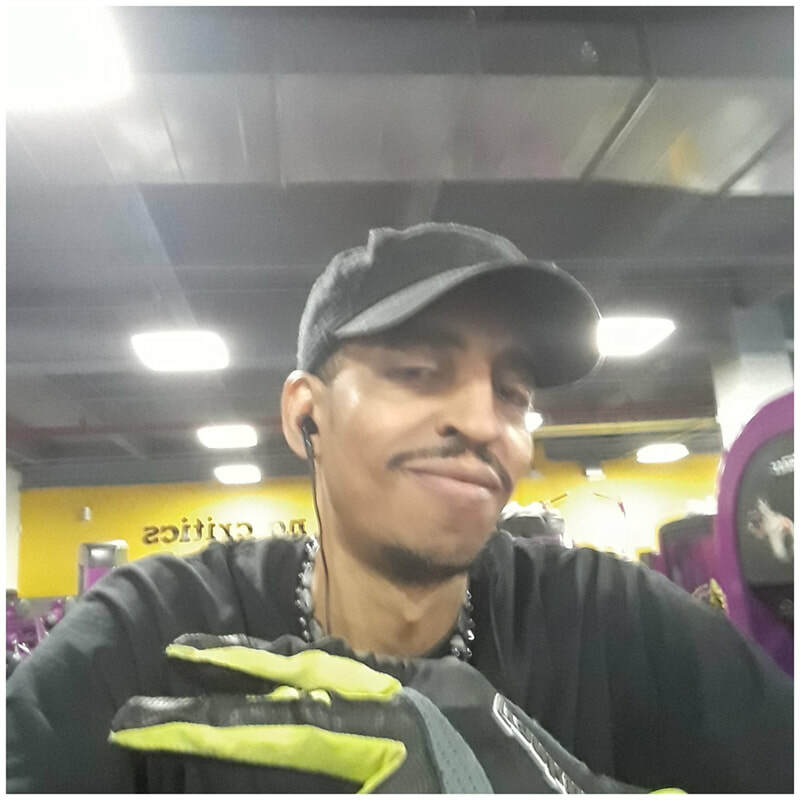 CLASSIC PITCH WORKOUT is the best part of classic dance songs and tracks mixed together in an intense and dancefloor-ready mix. 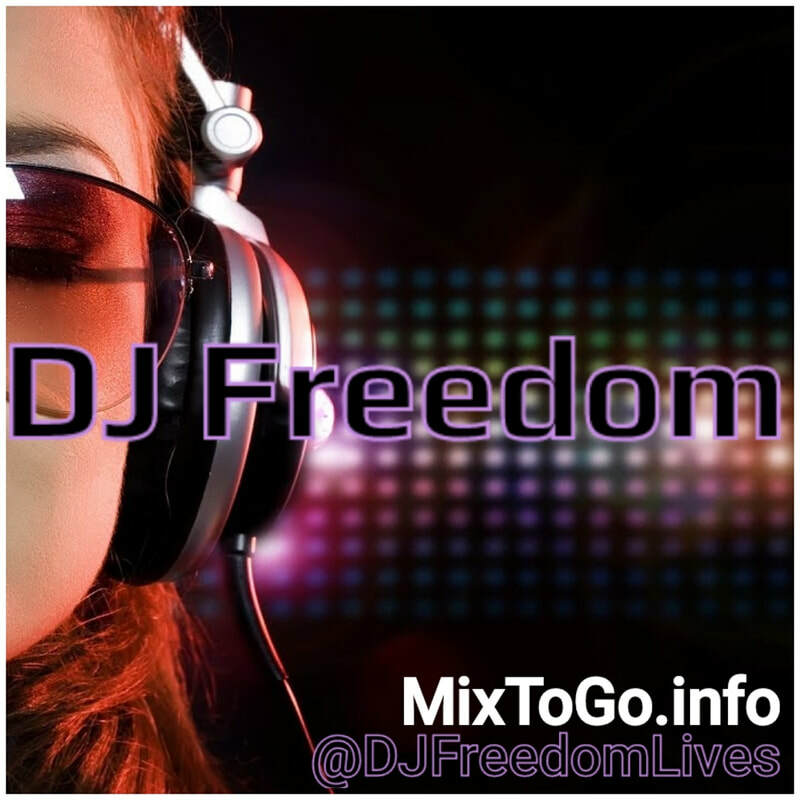 || Hear previous editions daily 12noon-2pm est on MixToGoRadio.com by DJ FREEDOM (@DJFreedomLives). Hear new LIVE shows on Wednesdays and Saturdays, 12noon-2pm est. 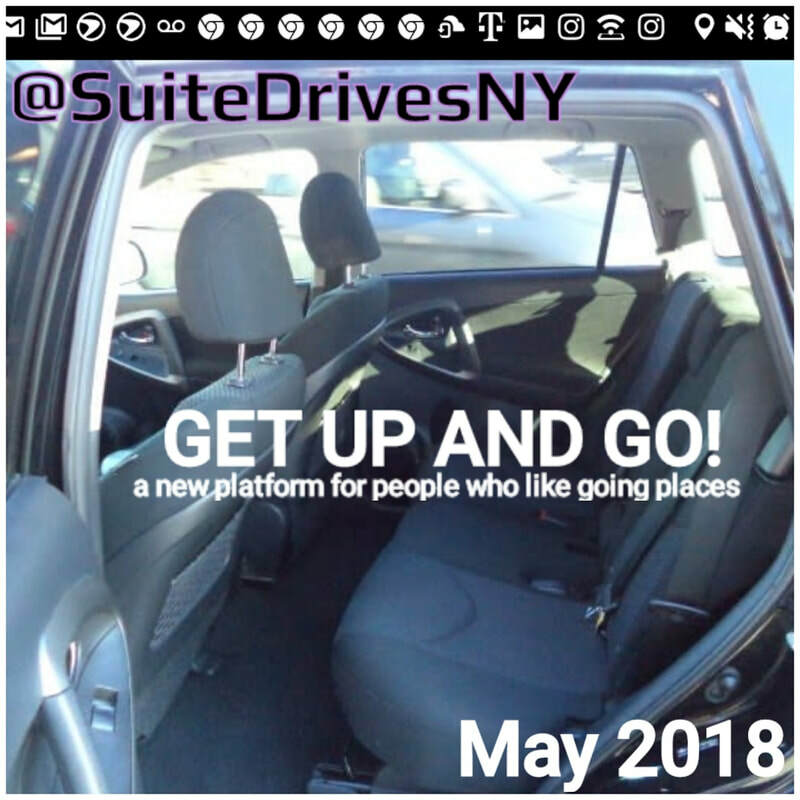 Suite Drives NY is coming May 2018! \nThese 4 shows are also going to appear throughout the day on various days. I will post about changes as they happen. || Below is my weekly schedule for Sundays, Wednesdays and Saturdays as well as artist tributes. 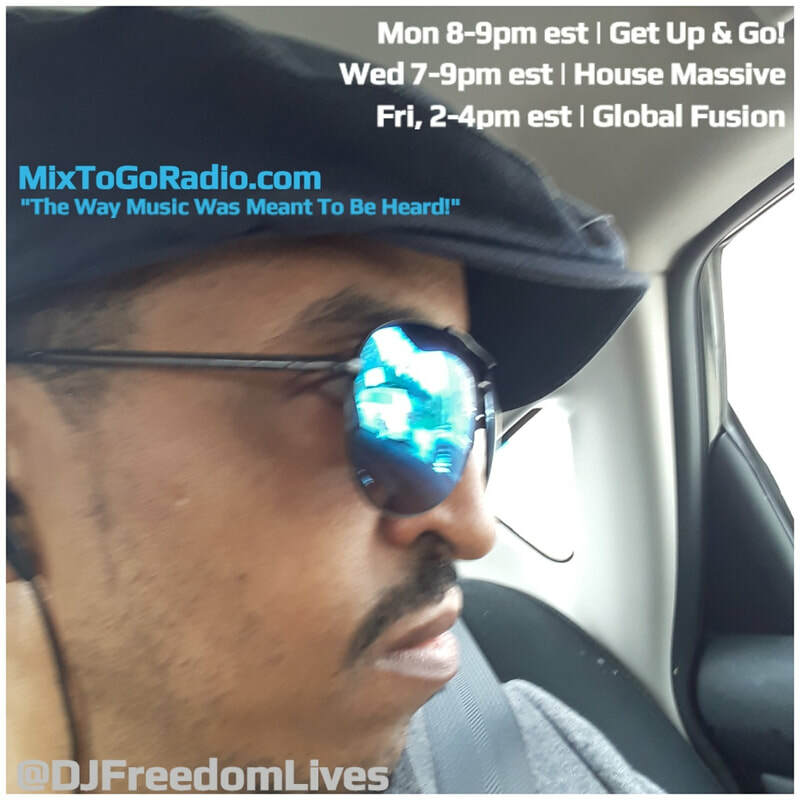 || For "House Massive" and "Global Fusion" I do special themes weekly. 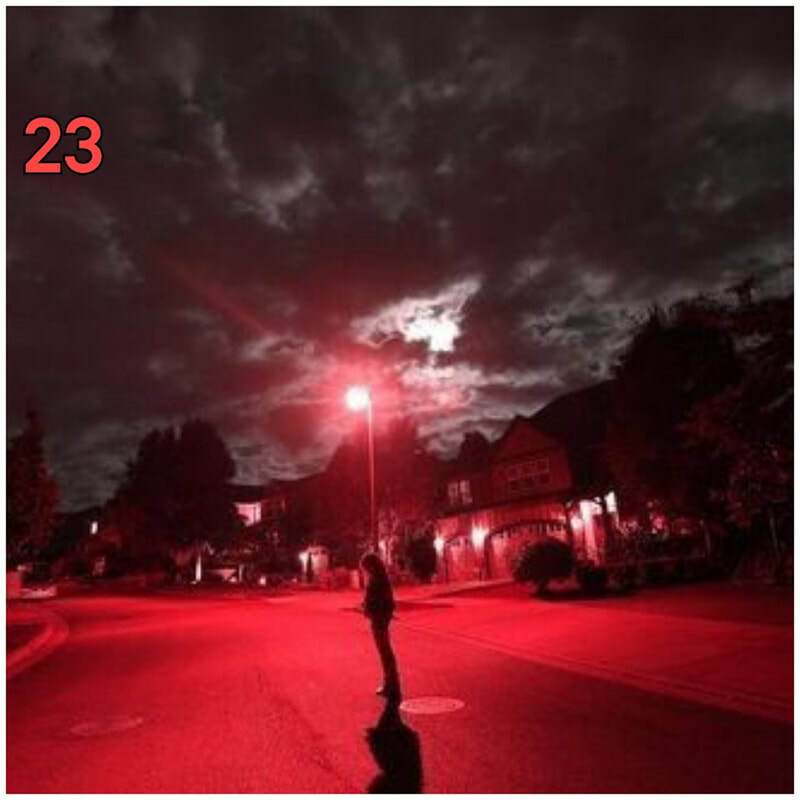 Those themes go into rotation the following week so you can hear them again for a few weeks at different times. \nThese 4 shows are also going to appear throughout the day on various days. I will post about changes as they happen. || Below is my weekly schedule for Sundays, Wednesdays and Saturdays as well as artist tributes. 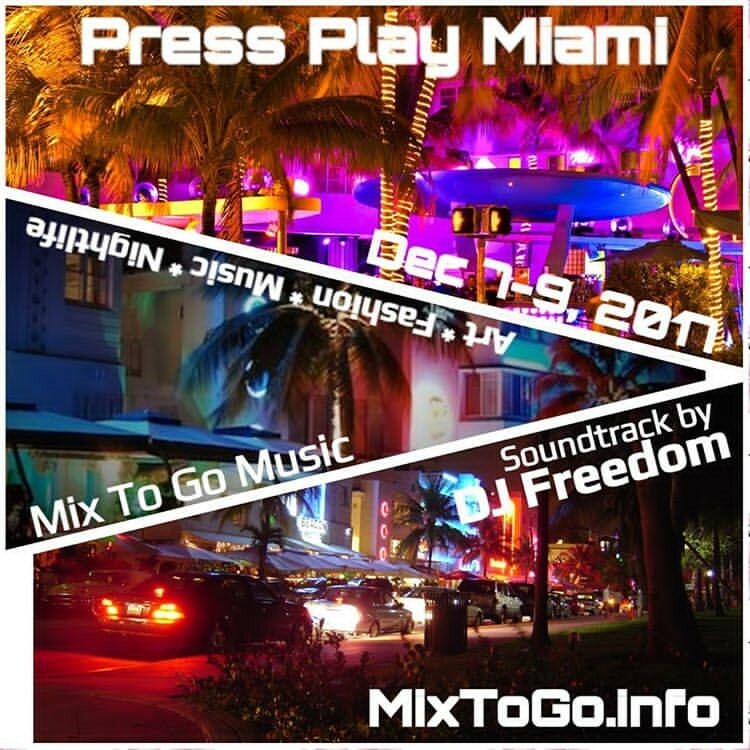 DJ Freedom is founder and musical architect of the "Mix To Go" movement. 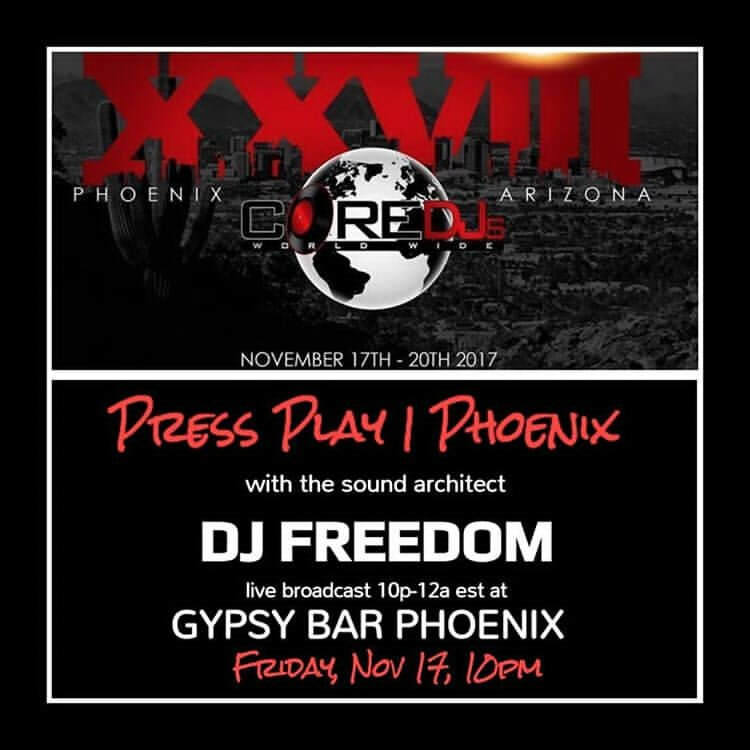 Launched in 2008 as a new way to express his musical agility (not ability but agility), this website is and has always been one of the best ways to find out what this DJ mixes regularly. 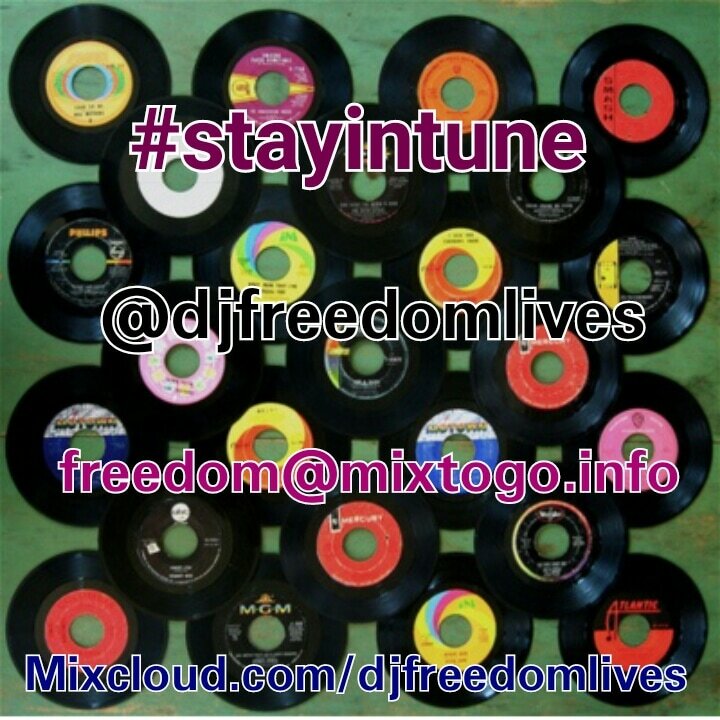 You can also go to his MixCloud, Instagram, Facebook and Twitter to get the latest.